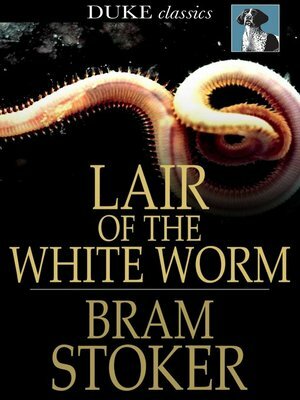 The horror novel The Lair of the White Worm, also titled The Garden of Evil, was written by Bram Stoker, the creator of Dracula. Based in part on the Lambton Worm legend, it tells the story of Adam Salton who travels to England at his granduncle's behest in order to establish family ties. But once there Adam finds himself at the heart of strange and unaccountable developments. Ken Russell's made a film adaption in 1988, which quickly became a cult classic.